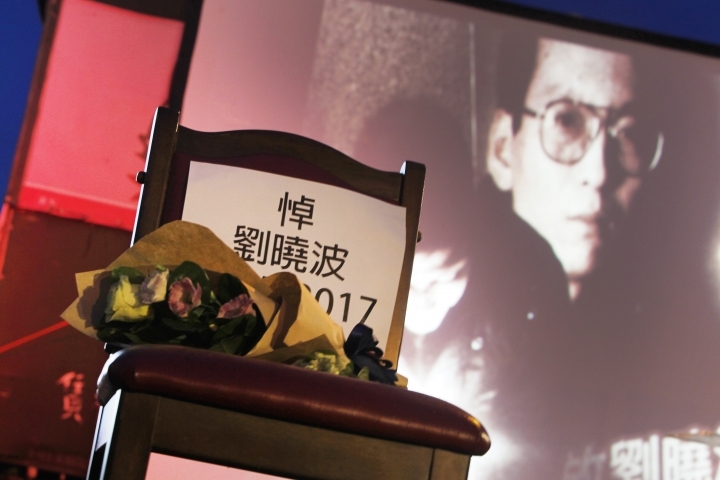 China says the body of imprisoned Nobel Peace Prize laureate Liu Xiaobo, who died this week after a battle with liver cancer, has been cremated. 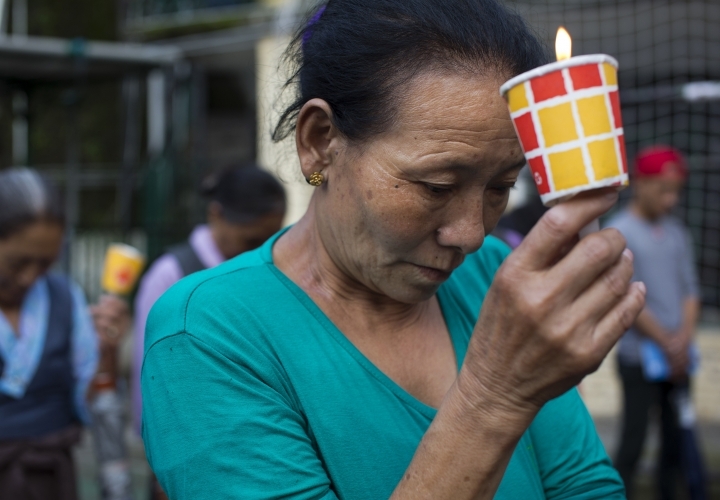 The government of the city of Shenyang in northeastern China, where Liu was treated ,said in a briefing that the cremation took place Saturday morning in a ceremony attended by family and friends. The wife and other family members of China's best-known political prisoner have been closely guarded by Chinese authorities and largely out of contact with the outside world. Liu died Thursday from multiple organ failure. Foreign governments and Liu's supporters had urged China to release Liu and his wife to allow them to seek treatment abroad but Beijing dismissed those requests. 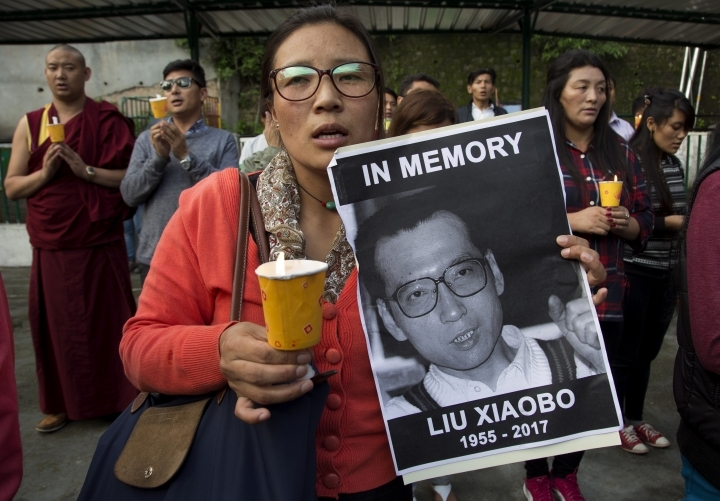 Members of the U.S. Congress have held a hearing on the life of Chinese Nobel Peace Prize laureate Liu Xiaobo following his death in Chinese custody. Rep. Christopher Smith, chairman of the House panel on global human rights, said Liu's death Thursday from liver cancer was a catastrophic loss for China and the entire world, and that his contributions to human rights should never be forgotten. Liu, China's most prominent political prisoner, was serving an 11-year sentence on charges of inciting subversion of state power. Smith said Friday that Liu's imprisonment amounted to a death sentence and the blame lies squarely with the Chinese government. He said the government tried to curtail Liu's ideas, yet they live on in the hearts of millions of Chinese people. 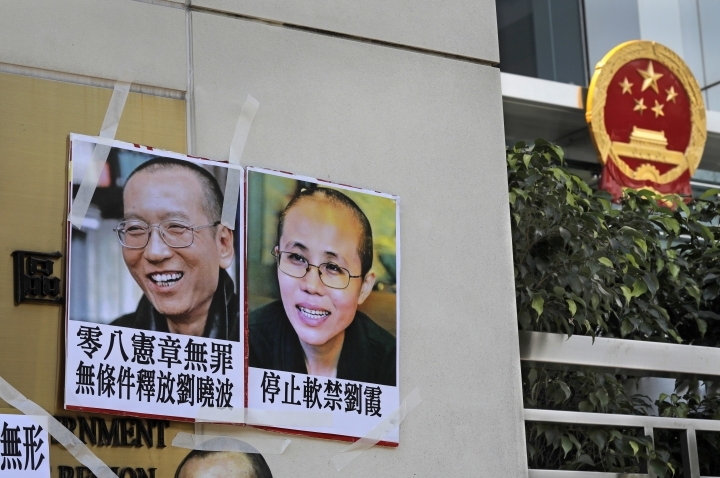 He also urged China to release Liu's wife, Liu Xia, from house arrest. Chancellor Angela Merkel's spokesman says Germany will continue to push for a "humanitarian solution" for the widow of Chinese Nobel Peace Prize laureate Liu Xiaobo. 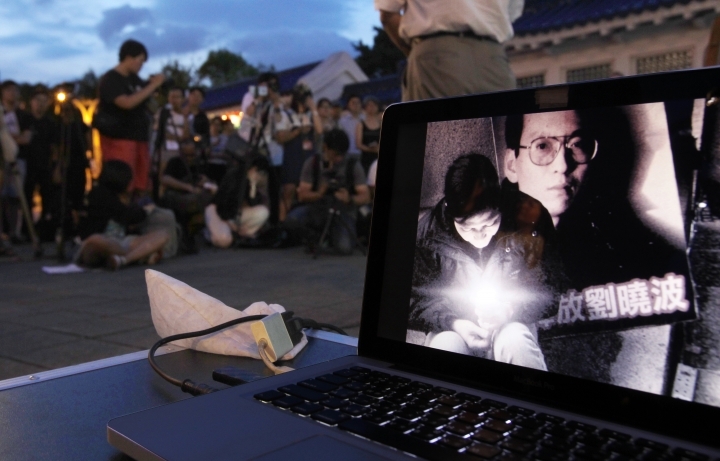 Liu, China's most prominent political prisoner, died Thursday of liver cancer. A German and an American doctor visited him last weekend, and Berlin had urged Beijing to allow him to leave for treatment abroad — possibly in Germany. After Liu's death, Germany's foreign minister pressed China to allow his wife, Liu Xia, to leave for Germany or another country of her choice. 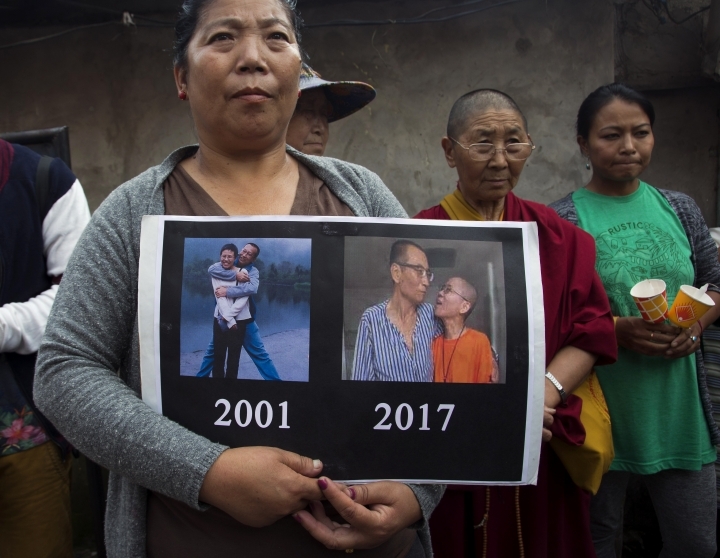 Merkel spokesman Steffen Seibert said Friday that Germany has supported a "humanitarian solution" for the couple "and that will not end from one day to the next with the very regrettable death of Liu Xiaobo." He didn't elaborate.